In The Mueller Report, A Framework For A Congressional Response. 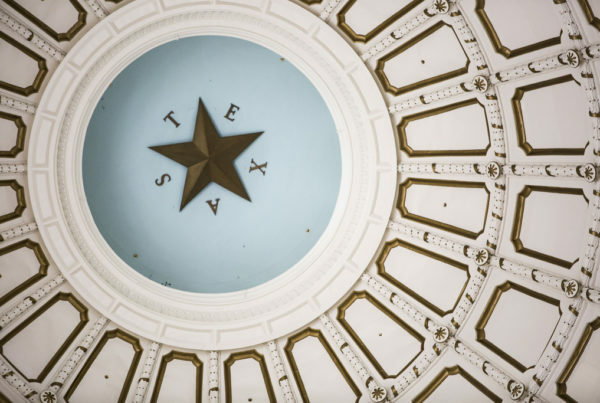 Is CBD Legal In Texas? Edinburg’s City Attorney Wants Ken Paxton To Weigh In. What Can Texans Expect From Their State’s (So Far) Two Presidential Candidates? With 100 Days In Office So Far, What Has Mexico’s President Done To Fight Corruption? Should Native Americans Have Preference When It Comes to Adopting Other Native Americans? Did A Dispute Over Firefighter Pay Lead To Democrats Skipping Houston For Their 2020 Convention? Texas Has Ample Money In Its Rainy Day Fund. Now The Legislature Has To Decide How To Spend It.